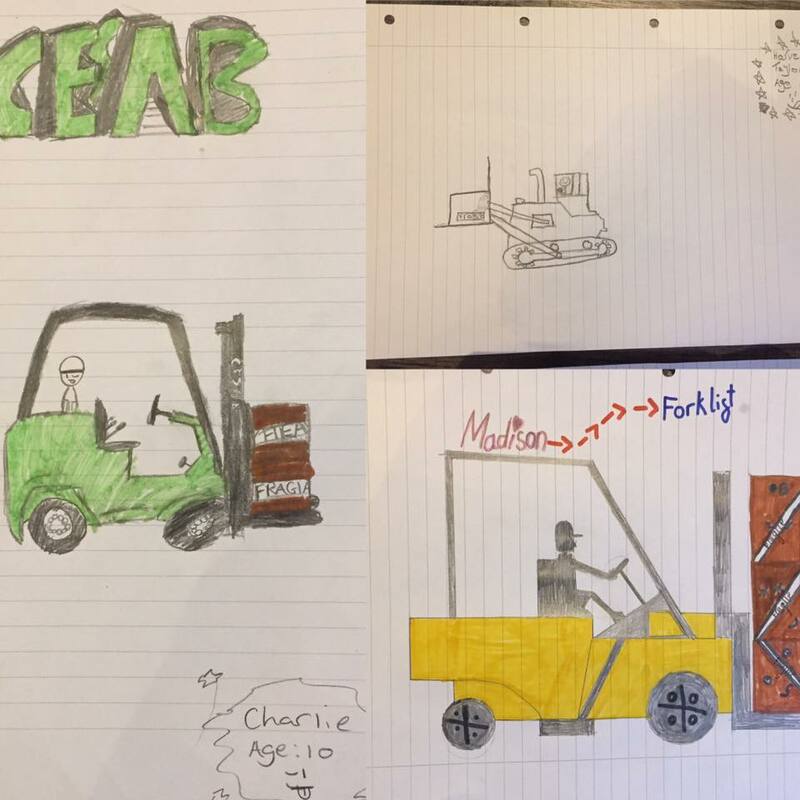 We loved these pictures some budding little artists did of the forklifts we work on here at Lektro. 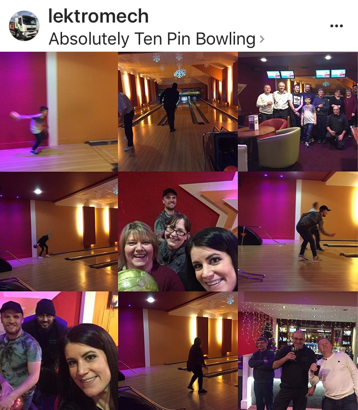 They’re only aged 9, 10, and 11! 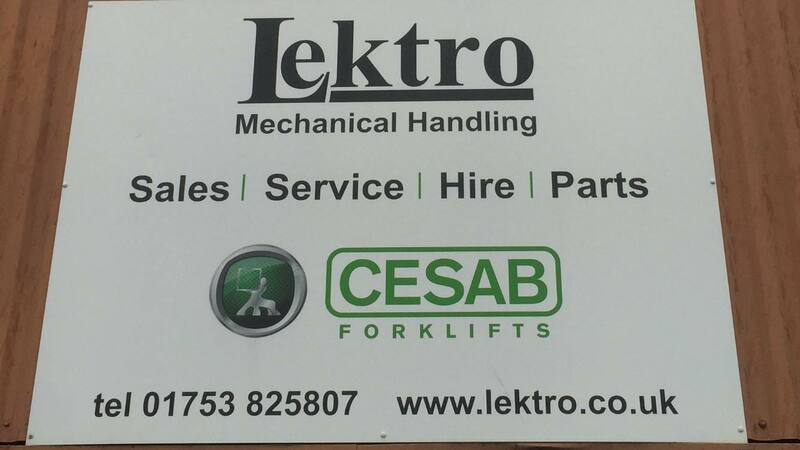 Like and share our Facebook page https://www.facebook.com/lektroforklifts/?fref=ts and if you know a child who wants to have a go – send us a picture in with the child’s name and age and we’ll choose the best one – the winner will get a prize . 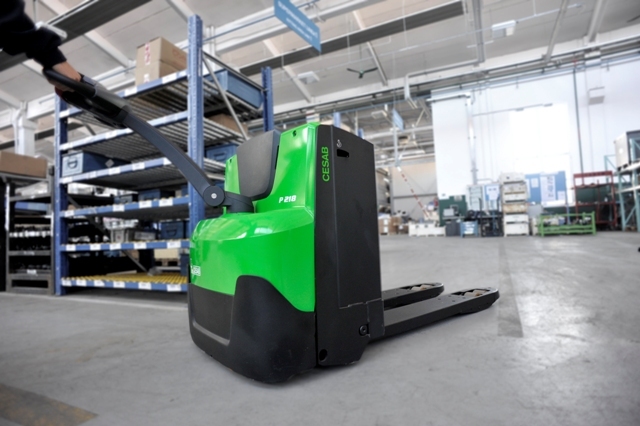 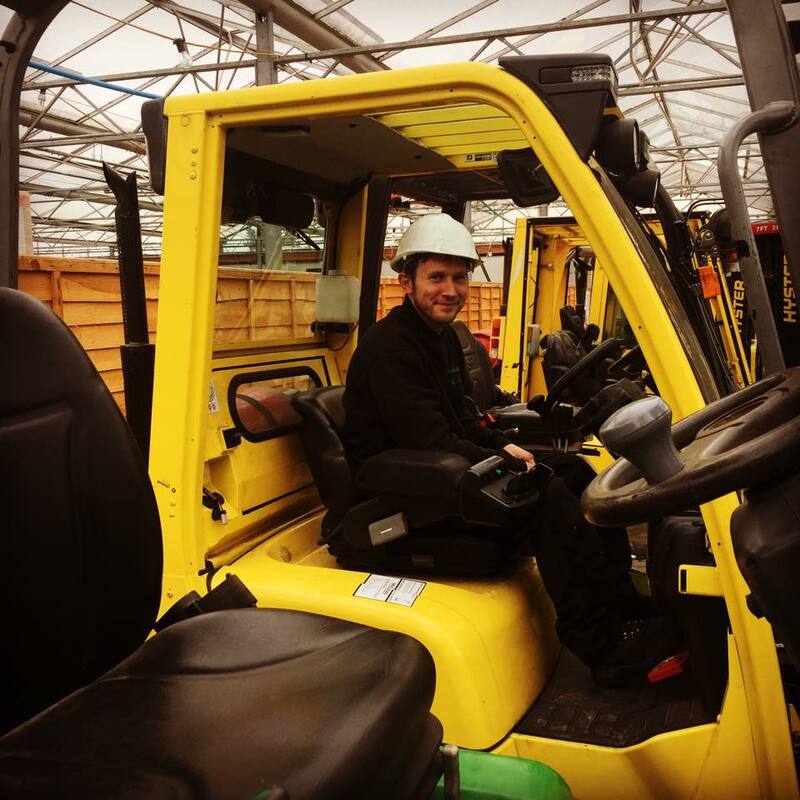 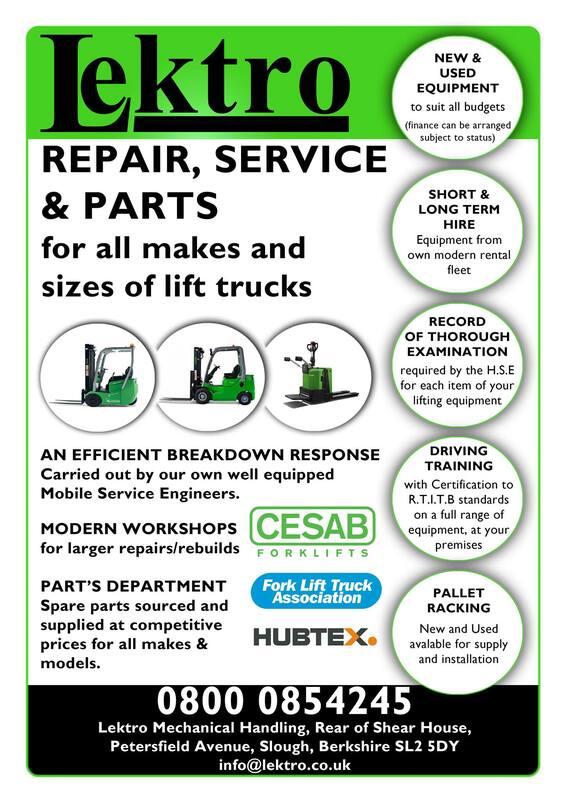 Lector are members of the fork lift truck association and are looking forward to the awards for excellence 2017 which will be taking place in Telford in March.